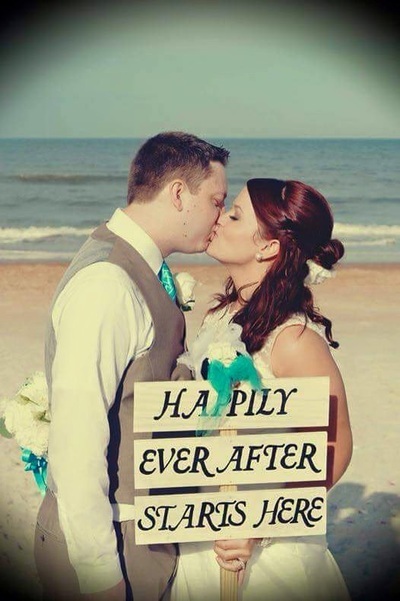 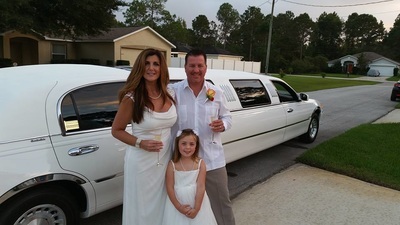 ﻿﻿Volusia County's #1 Wedding Limo Rental Company. 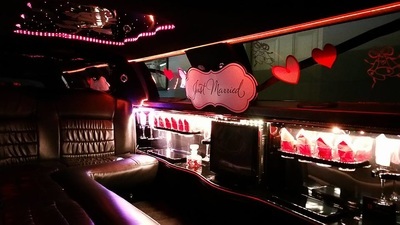 Choosing a limo service for your wedding should be easy. 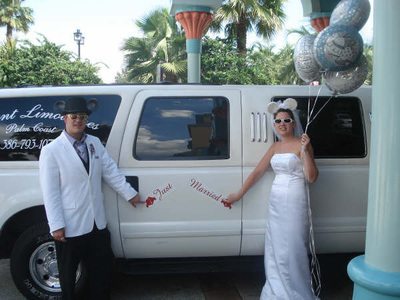 But unfortunately there are so many factors to consider, that it can be a bit stressful. 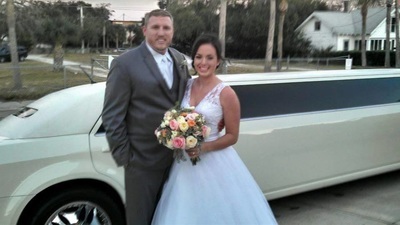 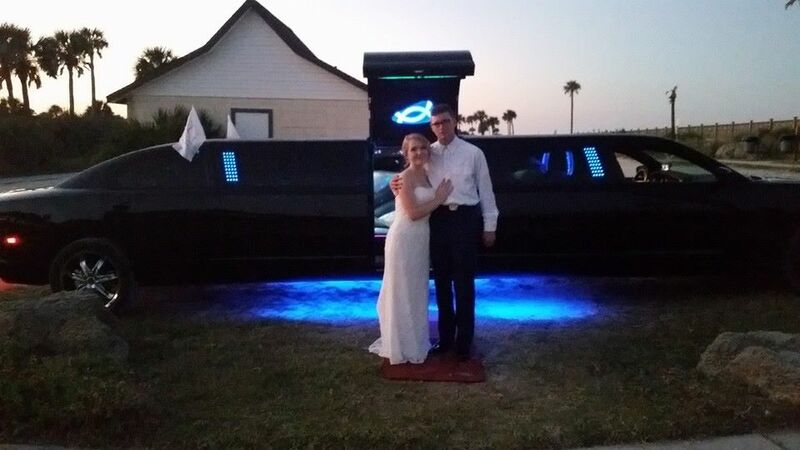 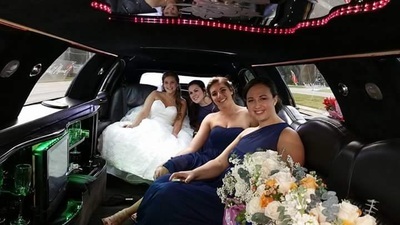 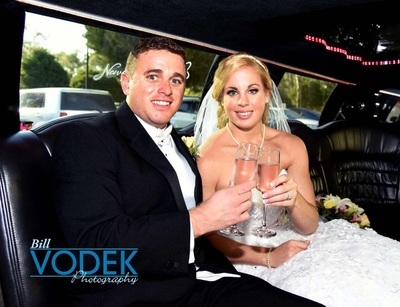 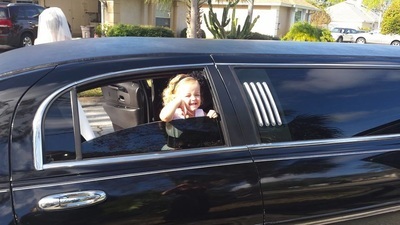 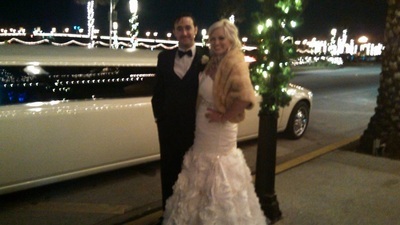 The staff at Volusia County Limos is here to help planning your wedding limo service a breeze. Our large fleet of luxury limousines will give the bride many options of vehicles to choose from. 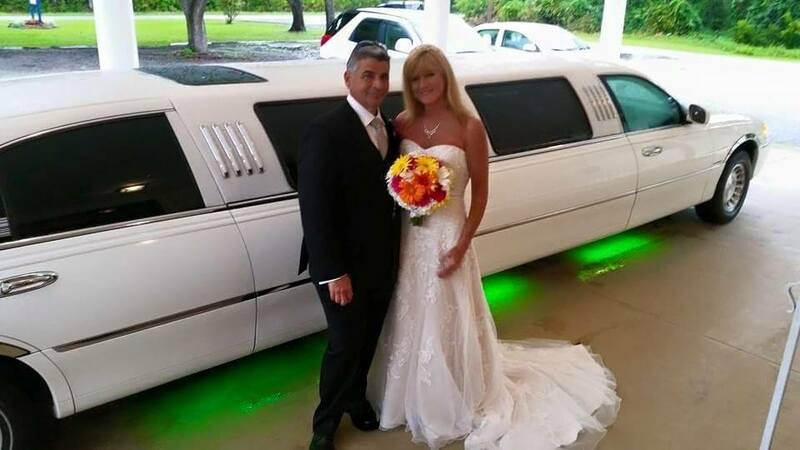 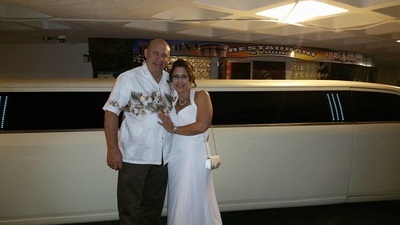 Our stylish white Lincoln Limousine is a classic wedding limo. 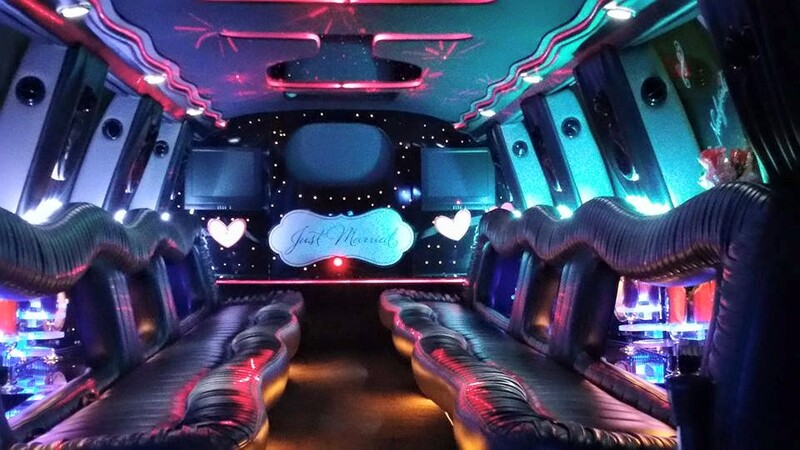 Perfect for a small wedding party. 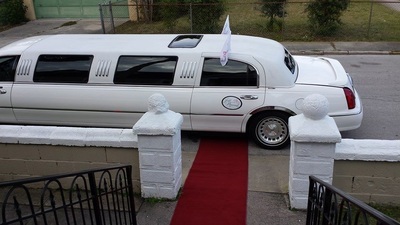 Or step up to our more elegant 10 passenger Pearl White Chrysler 300 Limousine. 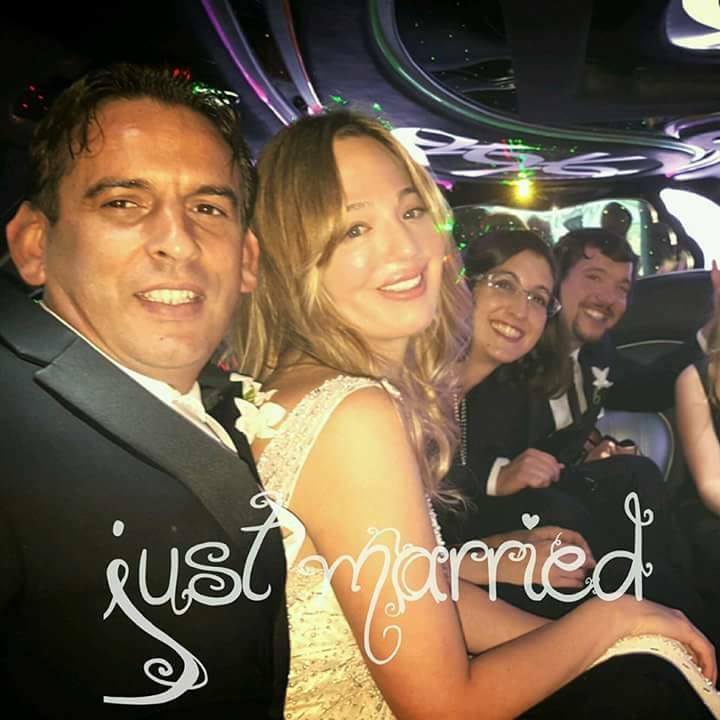 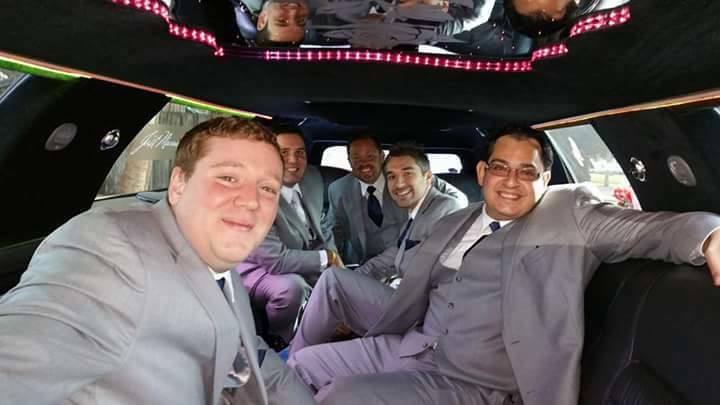 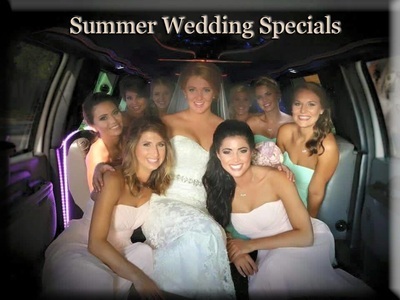 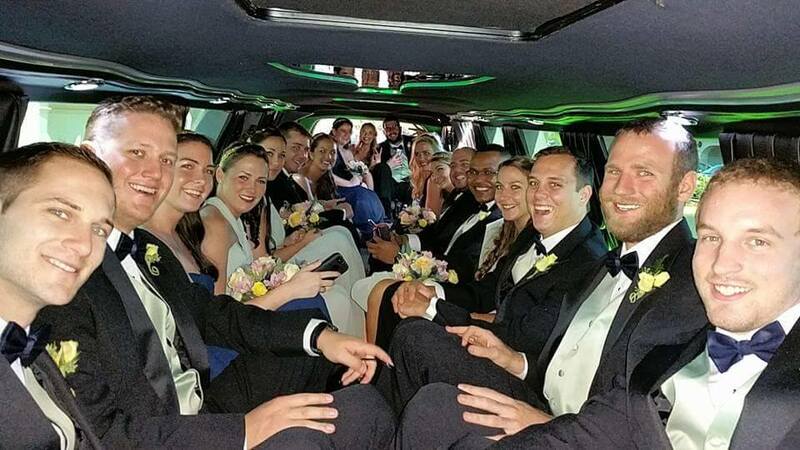 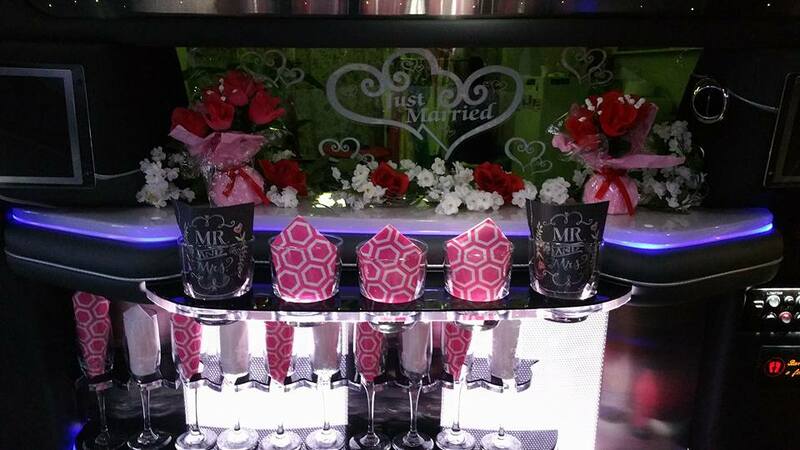 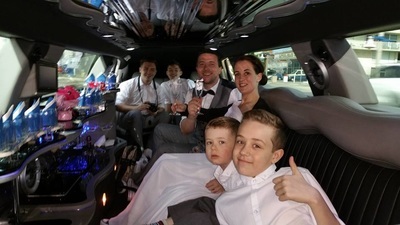 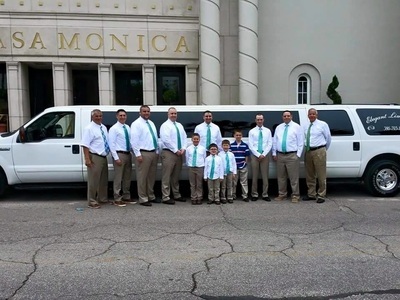 For large wedding groups we offer our 18 -20 passenger SUV Excursion Limo. This Elegant Limousine is perfect for transporting up to 18 passengers comfortably to and from the wedding ceremony. Dare to be different ! 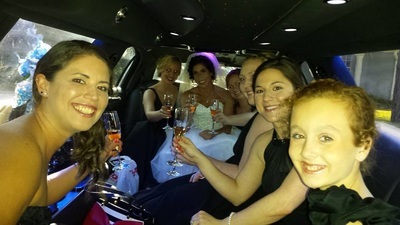 Brides are going crazy over out Brand New Black Dodge Charger Limousine. This vehicle features comfortable leather seating for up to 10 passengers. 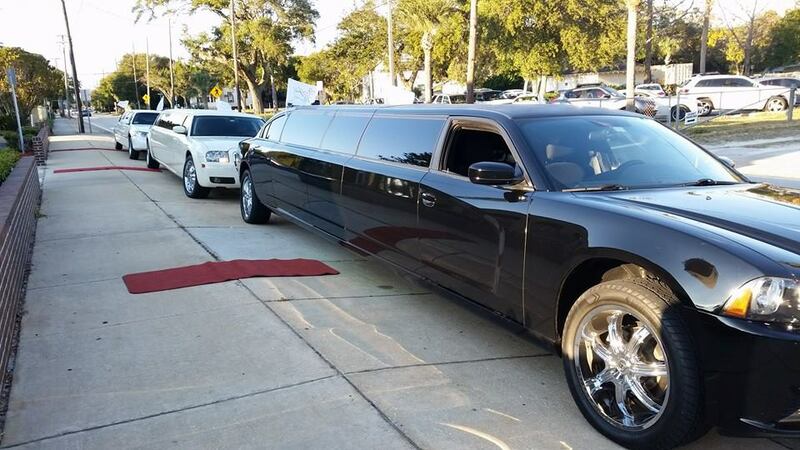 It also has a gull-wing jet door in the center of the limousine. 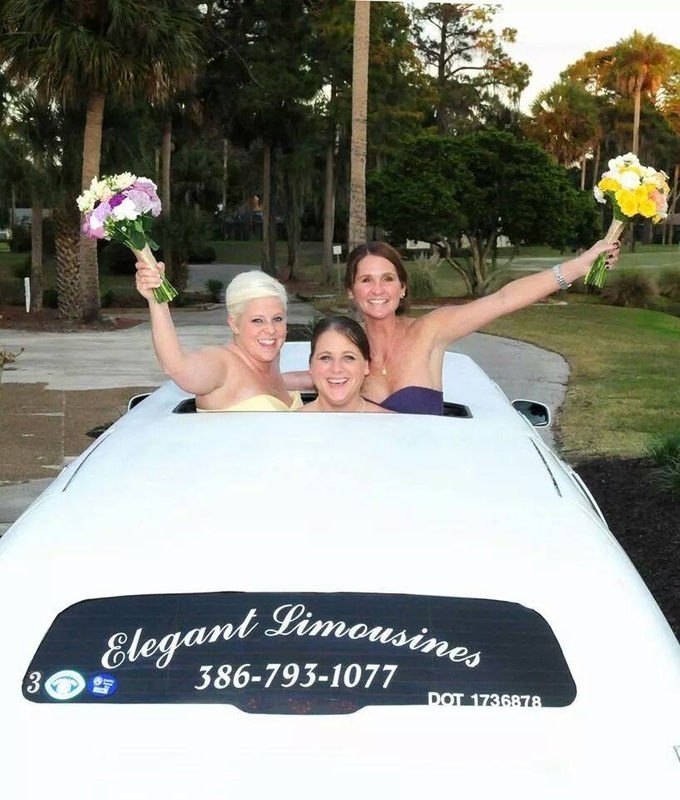 Guarantied to make a statement and a lasting impression at your wedding.